In July an aggregator of data journalists from Spain and Latin America was launched under the name Periodista de Datos. Four months later, Maria Crosas Batista interviewed Félix Arias, project lead with Miguel Carvajal, to find out more about how the project came about — and where they plan to take it next. 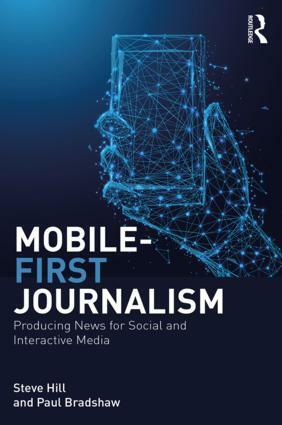 This project came as the result of a specific need of journalists (and professors) driving the Innovation in Journalism MA (MIP) at the Miguel Hernández University (Elche, Spain). 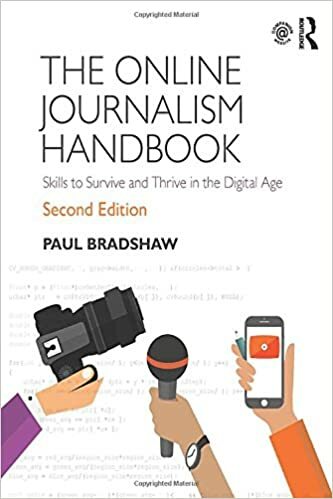 This entry was posted in data journalism, online journalism and tagged aggregator, Félix Arias, Miguel Carvajal, Miguel Hernández University, Periodista de Datos, Spain on November 27, 2018 by Maria Crosas.